We believe that local people have solutions to the poverty in their own communities. We seek out and partner with a bunch of incredible grass-roots organisations across Asia and Africa who plan and implement projects that address the root causes of poverty in their local contexts. We collaborate with YGAP, a leading Australian charity. YGAP work with world class social entrepreneurs and small-scale charitable organisations in Kenya, Bangladesh and South Africa who are solving poverty in their communities and help them to scale up their impact. At Just Peoples, we partner with organisations that have completed the YGAP program and require funding to implement their projects. YGAP’s rigorous selection processes, vetting processes and support program ensure that Just Peoples micro-projects provide effective and localised solutions to poverty. As members of the Asia New Zealand Foundation Leadership Network, Just Peoples co-founders Christey and Johanna also have access to a network of social impact entrepreneurs who are changing the lives of people living in poverty across Asia. The Health Touch Foundation reaches out to communities and schools, creating awareness through training on primary health care. They also offer support to help disadvantaged people access healthcare services. 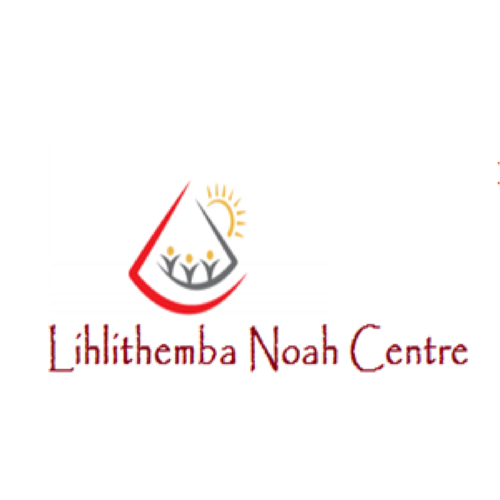 Lihlithemba Noah Centre supports children orphaned by HIV in South Africa with education and psychological support services. They also provide maternal health support to disadvantaged mothers. Missing Child Kenya deliver a platform to share information about missing children across Kenya with an aim to bring them all home safe. They offer counselling and support to families who cannot find their kids. Nkazimulo Applied Sciences bring practical science education to disadvantaged children in South Africa. They provide science tuition as well as practical experiment kits for hands-on learning. AMAL focus on ensuring the good health of underprivileged children in Bangladesh. They run health camps in schools that deliver mental and physical healthcare and access to ongoing services. 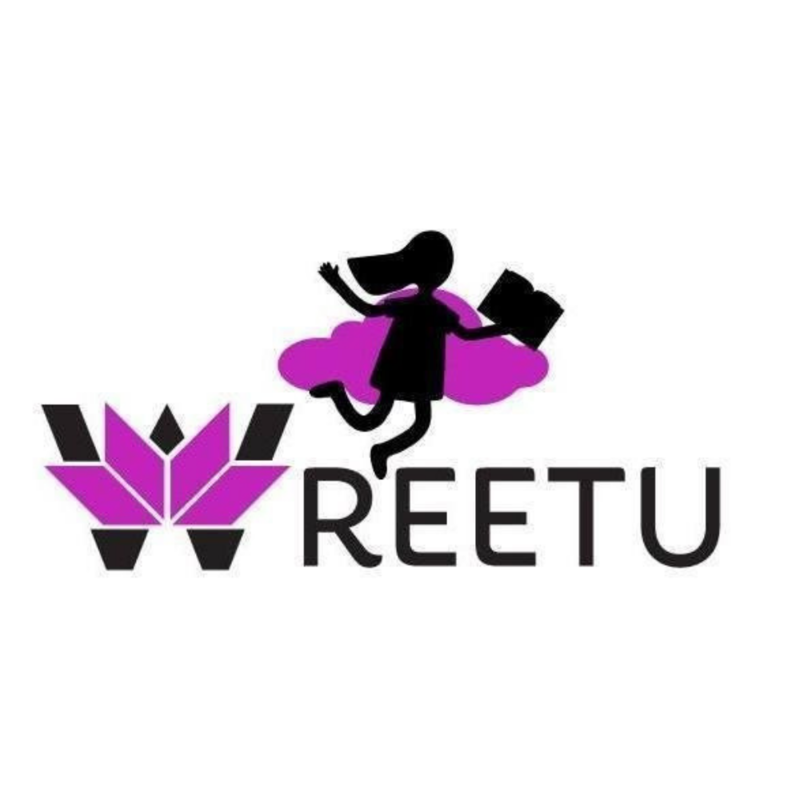 Female Empowerment Movement empower underprivileged women in Bangladesh by delivering self-defence skills, physical and mental healthcare, job training and education opportunities. Project Be Foundation was set up by a group of inspired young people in Bangladesh. They run a variety of projects which solve difficult social problems facing young people in Dhaka and rural areas. Centre for Youth Empowerment and Leadership work to improve access to educational technology for kids living in poverty in rural Kenya. They deliver electronic tablets preloaded with educational materials and training. The Action Foundation provide quality and accessible services to children and young people with disabilities and their families in Kenya. 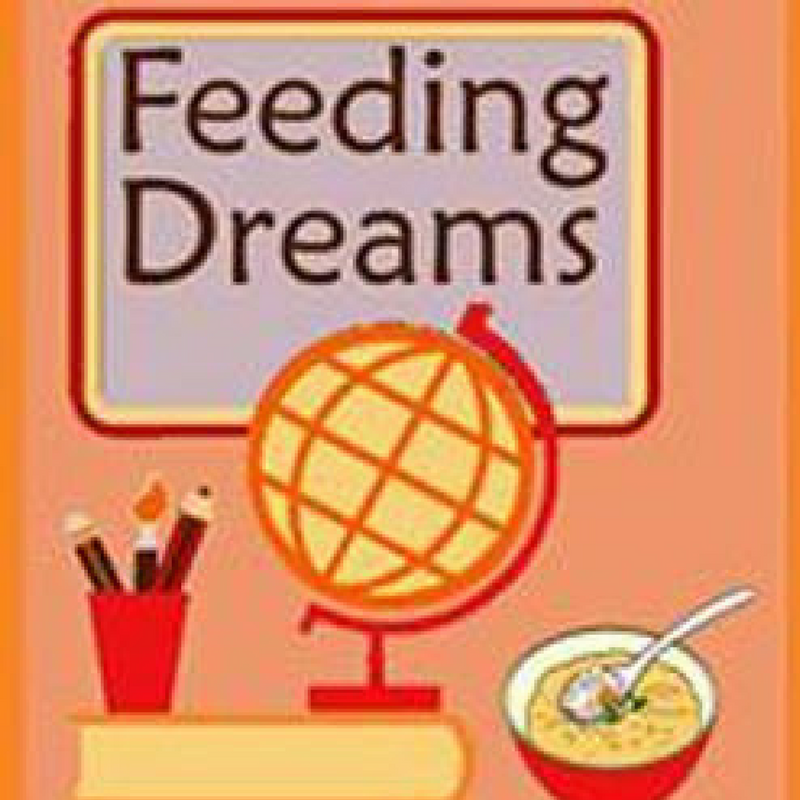 They promote social inclusion so kids can live fulfilling and dignified lives. The Youth Burans division of EHA work with impoverished youth in Northern India addressing mental health issues and building resilience amongst young people to survive and thrive in their environment. 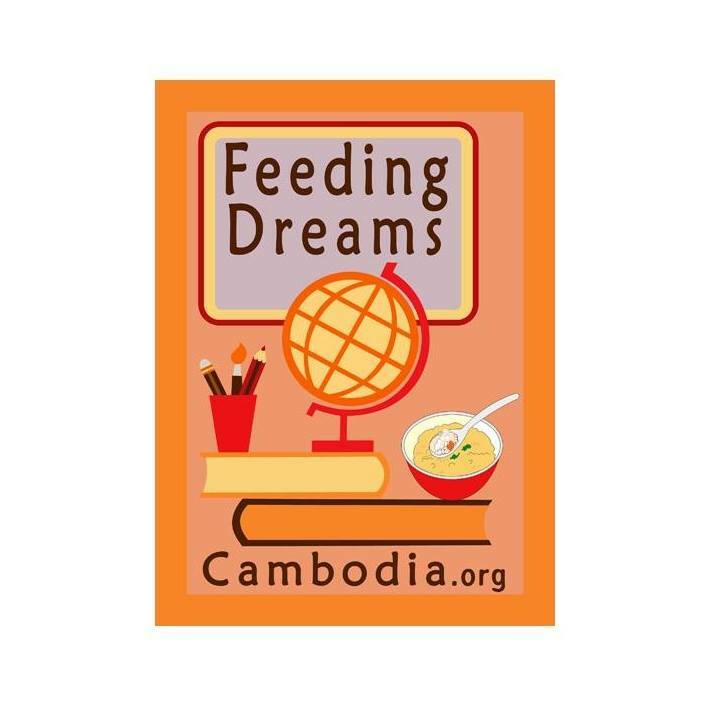 Feeding Dreams Cambodia have a holistic approach to solving poverty in the slums of Siem Reap. They run a free school and meals program for kids and deliver job training and internship placements for young people. Yayasan run 5 free preschools for children who live in slum communities in Indonesia. They also run a technical skills centre for adults to improve their job prospects and a shelter for survivors of abuse and human trafficking.